The idea hit me last night… Why do I need to write two albums, when I already have one? 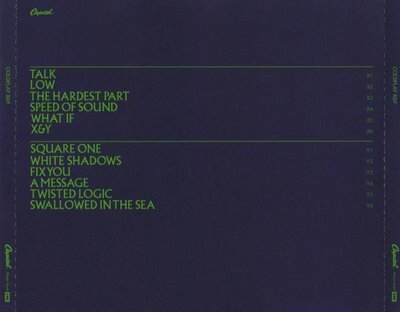 I was pondering Coldplay’s X and Y album and remembered that it was one album with tracks organised in under the headings ‘X’ and ‘Y’ on the back. It dawned on me that all I needed was to select 7 ‘Honesty’ tracks and 7 tracks from ‘Honesty Part I’ and bung them on the same disc. Hooray! Successful Caryl is successful! On another note, be sure to watch the video below and check out Most Wednesdays on YouTube.